Thank you to everyone that attended our Legislative Day – our legislators were definitely left seeing the positive impact that our Keep Mississippi Beautiful affiliates have in their communities. Excitement is in the air with many of you planning your GAC events and working to enhance your communities. Good news, Glad bags should be arriving in Mississippi next week. Contact our office for pickup info. 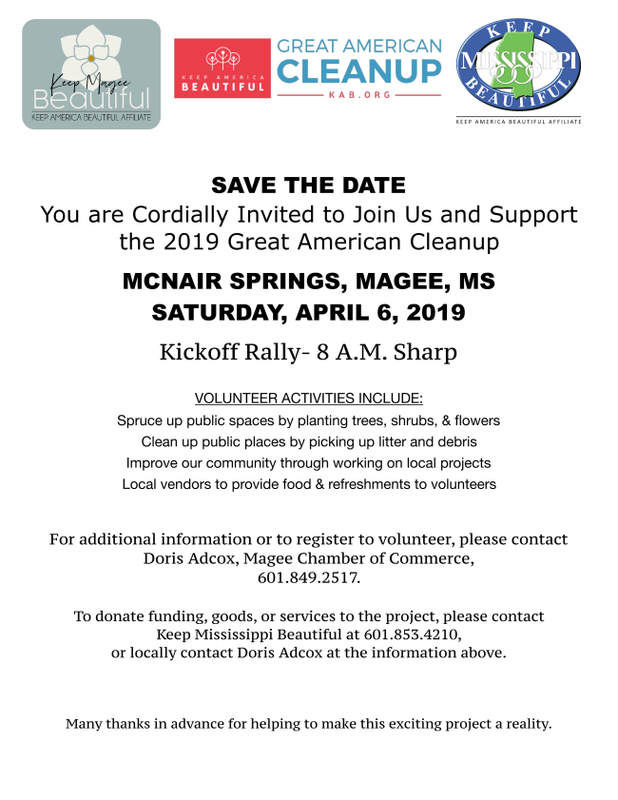 Please join Neeley and myself as we show our support and volunteer on April 6 with Keep Magee Beautiful as they kickoff Mississippi’s Great American Cleanup at McNair Springs. 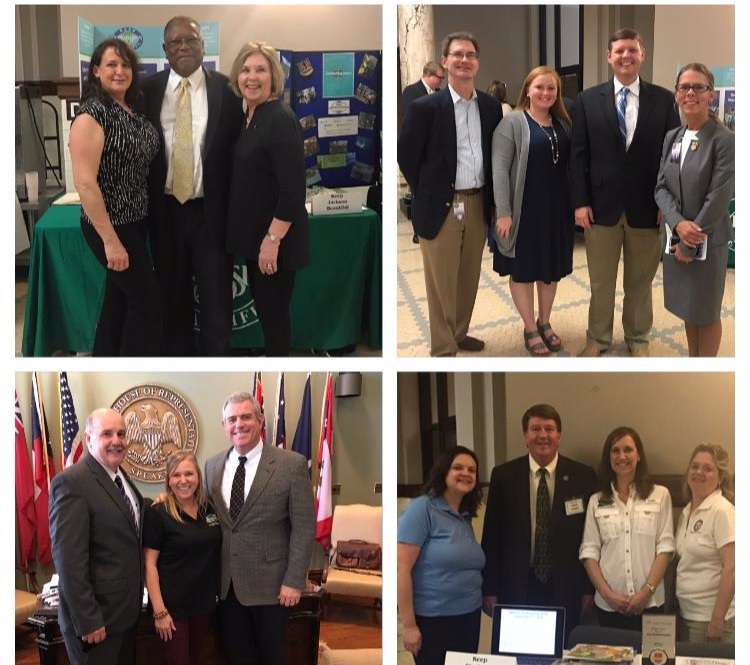 Keep Mississippi Beautiful's 2019 Legislative Day was a huge success! Thank you to all of the affiliates who came to share your story with your legislators! 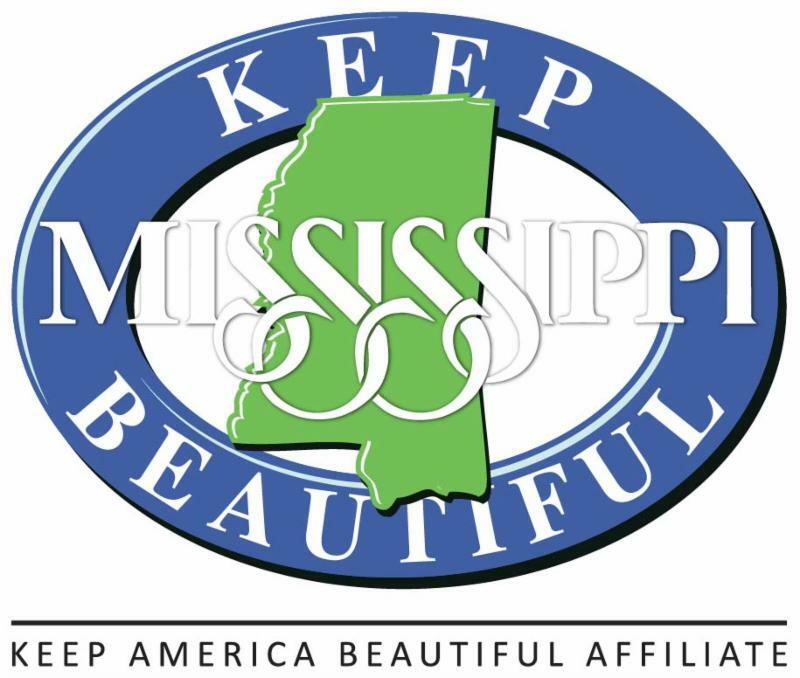 Congratulations to Kelly Griffin, Keep Harrison County Beautiful Affiliate Director for earning the 2020 Keep America Beautiful conference registration. 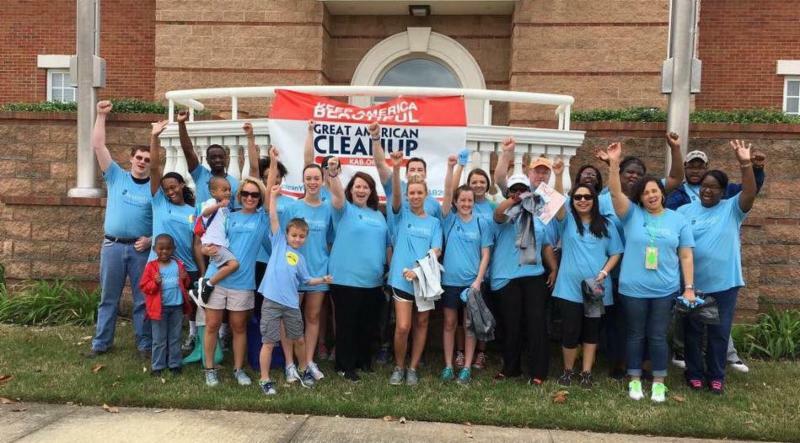 Interested in volunteering in the Great American Cleanup? 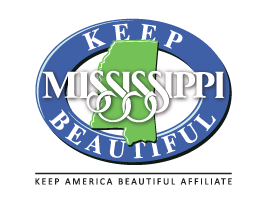 Find a Mississippi Affiliate near you or contact Keep Mississippi Beautiful to organize your own cleanup by requesting Glad Bags. 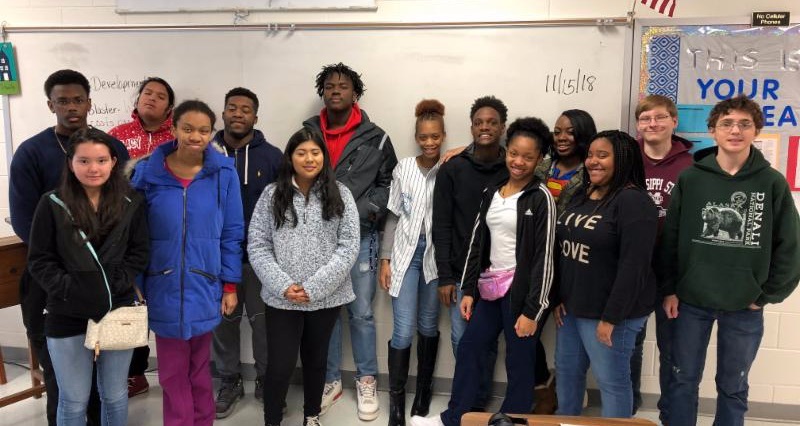 During Keep America Beautiful's 30 day Recycle Bowl competition, there were participating 721 schools with 261,249 students who collected a total of 1,304,569 recyclables. Keep Desoto County Beautiful had all of the Desoto County Supervisors involved in their Great American Cleanup publicity. 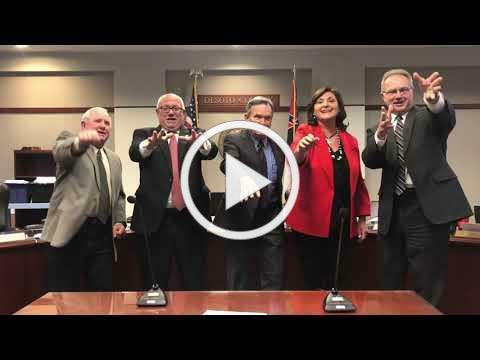 In this video, they encourage residents to clean up litter in their neighborhoods and in their yards to deter crime, raise property values, and set an example for all ages. 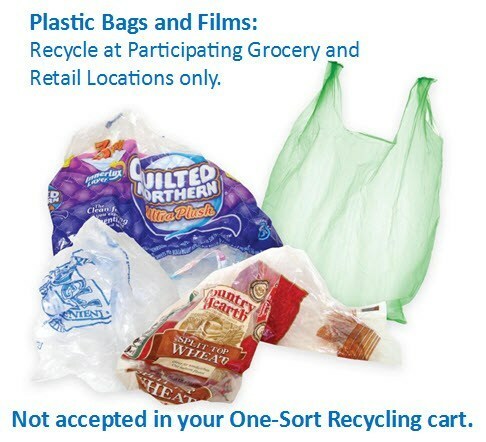 Did you know that plastic bags are not recyclable through the curbside recycling collection program? If you put them in your recycling cart, they have to get separated out and thrown away. You CAN recycle them; you just need to take them to participating plastic film recycling locations. Here are some of the sources of recyclable plastic film: bread bags, newspaper bags, dry cleaning film, consumer paper packaging such as for toilet paper and paper towel packages, most grocery bags, and even bubble wrap – if the air is released before recycling. Once you start looking for it, you will realize it’s everywhere! An easy way to collect and store it at home is to take your largest plastic bag and stuff it with the smaller bags and film as you get them. 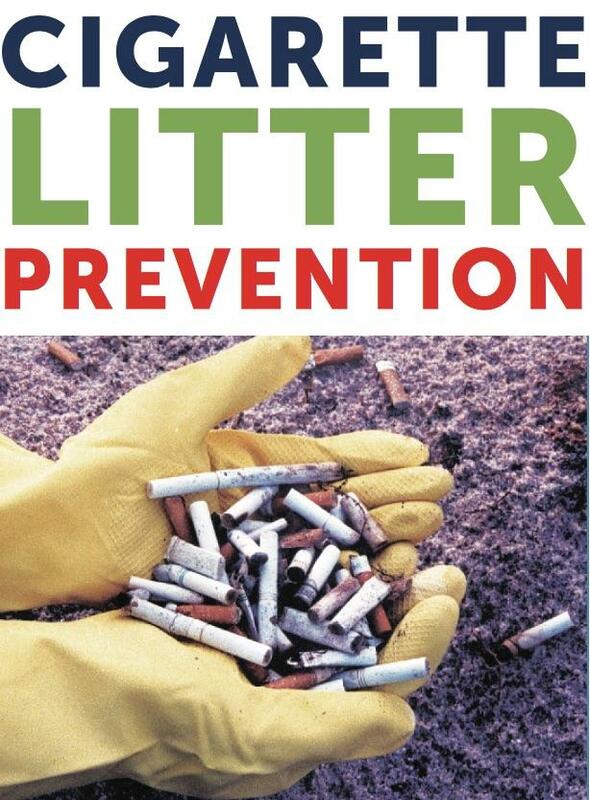 Before you know it, you have filled up the large bag and can tie it up and easily take it to participating drop-off location like Kroger, Walmart, or Target. Find a participating drop-off location near you at plasticfilmrecycling.org. 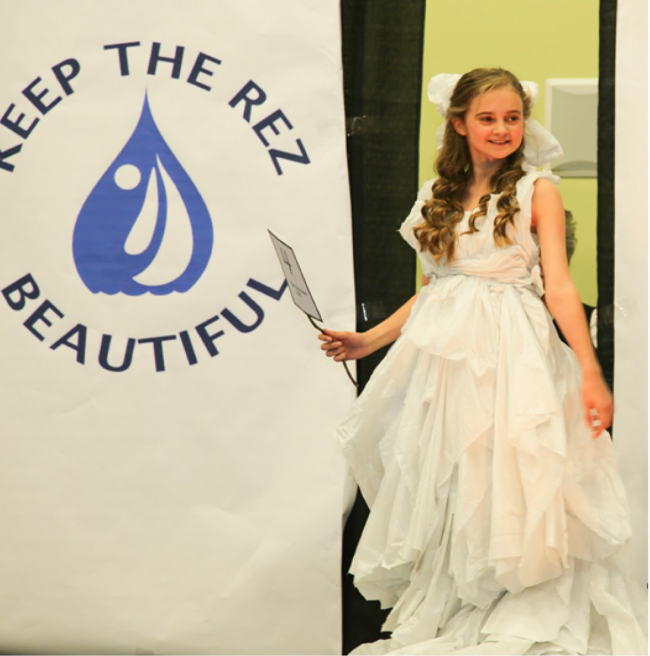 The 8 th annual Project Rezway is the Keep the Rez Beautiful’s popular annual recycle fashion show held at the Bill Waller Craft Center in Ridgeland (formerly the Mississippi Craft Center) on Thursday, March 28, 2019 . This event promotes recycling by showing how items can be reused and upcycled in creative and attractive ways. Contestants compete for cash prizes. Affiliates interested in attending, contact sarah@keepmsbeautiful.com . 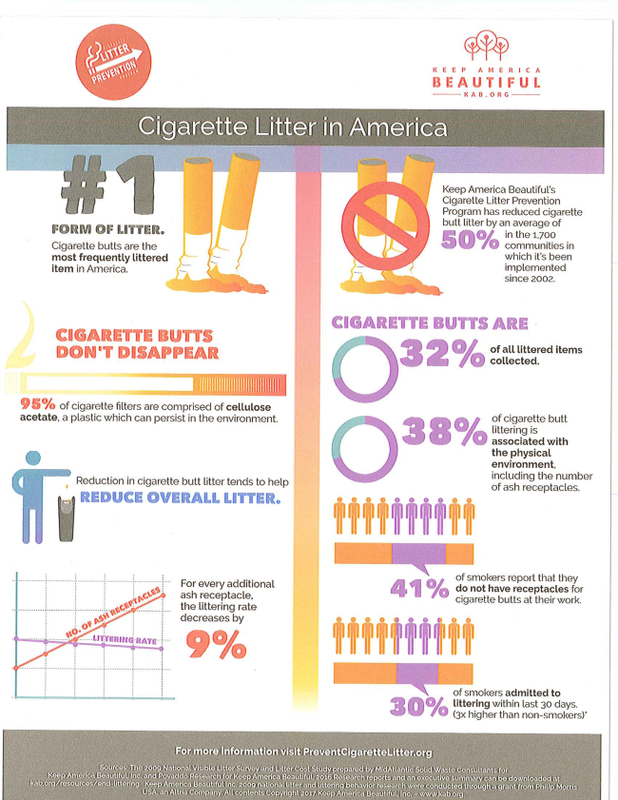 For more information visit keeptherezbeautiful.org .